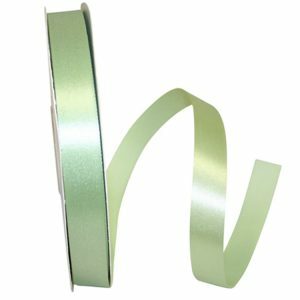 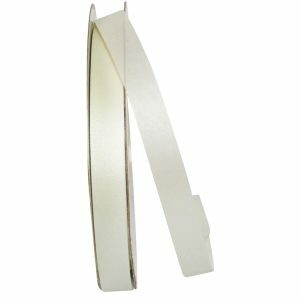 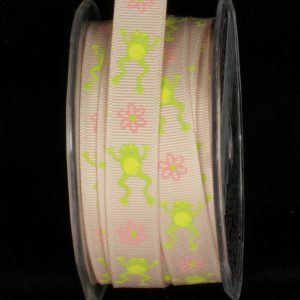 Inga’s Seagull Satin Ribbon is ideal for making hair bows, scrapbooking, pet accessories & card making. 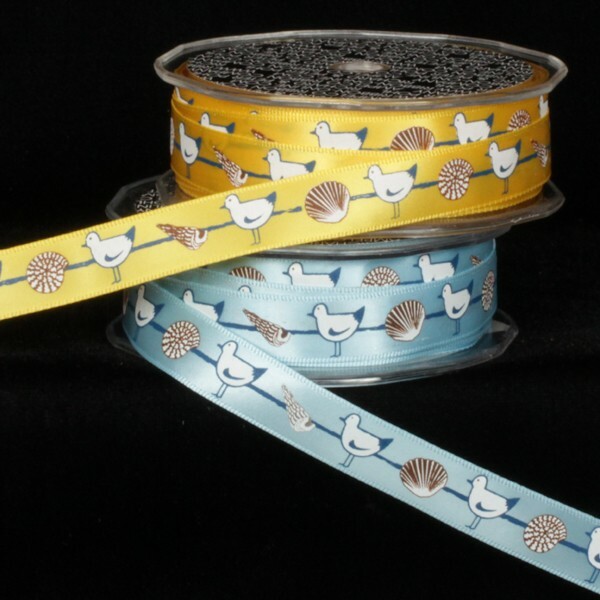 This Seagull Satin Ribbon is also the perfect choice for trimmings on dresses, blankets & crafts because of its durability & ease to work with. 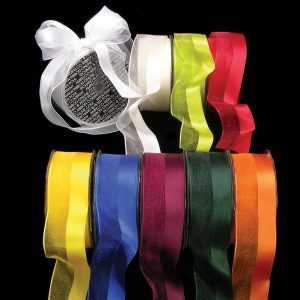 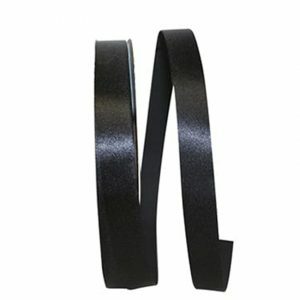 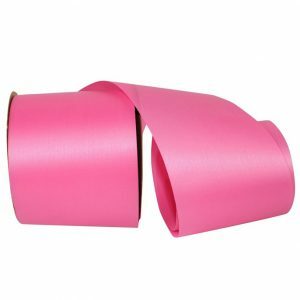 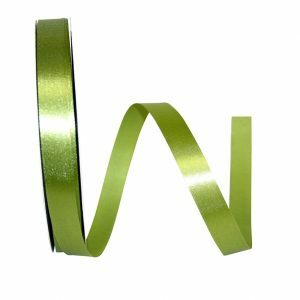 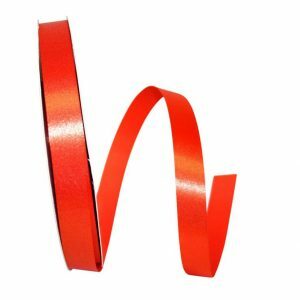 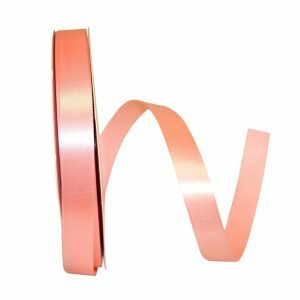 Karaboo Ribbons is known for the highest quality Satin Ribbon. 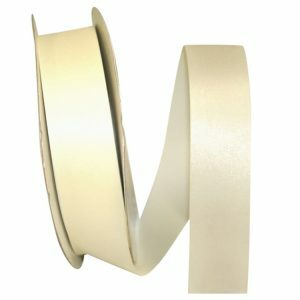 Browse around and see for yourself!